Would you like to utilise the power of your unconscious mind to accelerate personal growth? Would you like to deal with the root cause of the problem and move on? Would you like to re-programme your mind to achieve what you want? Would you like to access your deepest resources to change for good? Would you like to access a state of mind that the greatest achievers throughout the generations have accessed to achieve truly great things? Would you like to be able to feel good.... for no other reason other than you want to? If the answer to these questions is YES, then working at a deep unconscious level using hypnosis and my specialist therapy methods is probably for you! Let me guide you on a tailormade hypnotic journey to help you reach your goals using the true power of your inner most resources and wisdom. "Hypnosis is a condition of profound relaxation which you allow yourself to enter, during which time there is an altered state of conscious awareness that enables you to access the inner resources you need to change"
I have trained hundreds of therapists over the years in the art of hypnosis and therapy and have been honoured to have assisted the most famous hypnotists in the world, Dr Richard Bandler and Paul McKenna, with their seminars and stage shows. I have also been personally trained and hypnotised by both of these masters. 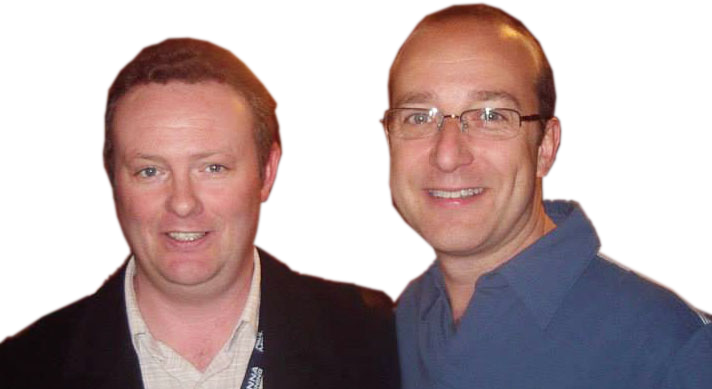 I work one to one with clients using modern clinical hypnotherapy as demonstrated by Paul McKenna on TV and in his best selling books. I utilise the latest state-of-the–art hypnotic programming technology that integrates the latest science of the brain and change with music, binaural beats, subliminal messages, special effects and stereo programming to create with the aid of headphones a powerful 'in your head' hypnotic experience. Dr Sandra Westland, Director Contemporary College of Therapeutic Studies, London.